Looking for an alternative to Apple's new MacBook Pro? Check out these pretty, powerful PC laptops. The immediate reaction to Apple’s long-overdue MacBook Pro overhaul seems mixed, to say the least. 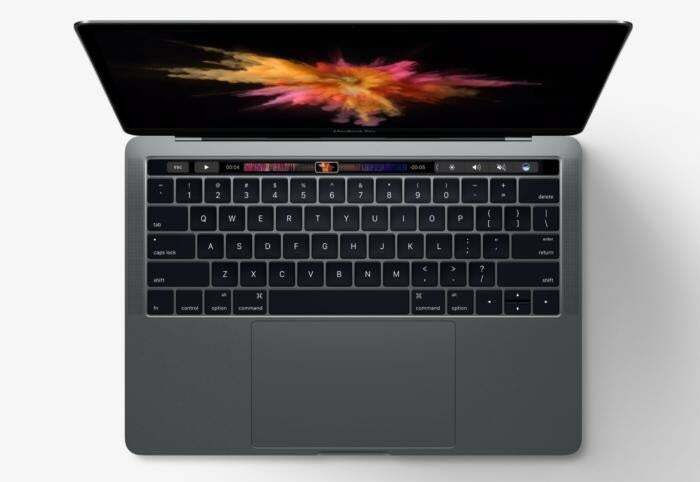 For every excited reaction to the laptop’s adaptive Touch Bar keys, we see people lamenting the lack of ports that professional users actually need, the lack of a 32GB memory option, the lack of an SD card slot, and the lack of, well, pretty much any “pro” features in the entry-level MacBook Pro model (which still costs $1,500 and up). Fear not: If “Pro” is more than a mere buzzword to you, there’s a veritable cornucopia of attractive, yet powerful PC laptops just waiting to scratch your itch. And Windows itself is bending over backwards to cater to professionals, recently adding in tons of power tools—even Linux’s beloved Bash!—with a new Windows 10 Creators Update coming early next year. There’s never been a better time for dedicated Mac users to make the switch. Rather than focus on purely enterprise notebooks, these suggestions mix firepower and flexibility with sleek design and premium features—just like the MacBook Pro is supposed to do. 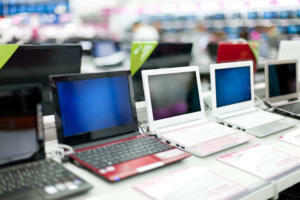 For even more options, be sure to check out PCWorld’s list of the best PC laptops around. 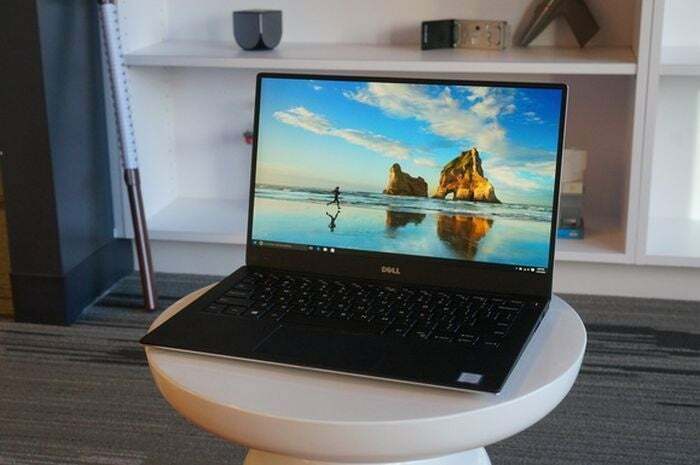 Let’s start with PCWorld’s flat-out favorite Ultrabook, the Dell XPS 13, which has a substantially smaller footprint than the MacBook Air 13 thanks partially to its borderless “InfinityEdge” display. It’s freaking small. Sadly, the Dell XPS 13’s memory options top out at 16GB, just like the new MacBook Pro. But in every other way it’s a superior professional laptop. On the exterior, Dell’s Ultrabook packs multiple USB 3.0 and 3.1 ports, Thunderbolt 3.0, an SD card slot, and even a Noble lock slot for security. Inside, the Dell XPS 13 packs more potent hardware than Apple’s laptop thanks to the inclusion of current-gen (not last-gen, cough) Intel Core processors and a blazing-fast NVMe SSD. Check out our review of last year’s Dell XPS for a general overview, and our Kaby Lake CPU review for a sneak peek at the performance of the new version with Intel’s latest chip. 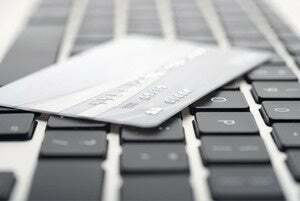 Pricing for Dell XPS 13 models with a Core i5 or better processor start at $1,050 on Dell’s website. If you think the MacBook Pro’s Touch Bar is nifty, wait until you check out Microsoft’s Surface Book, a sleekly designed piece of kit packing a detachable, fully touch-enabled high-resolution display with support for the included Surface Pen Stylus. 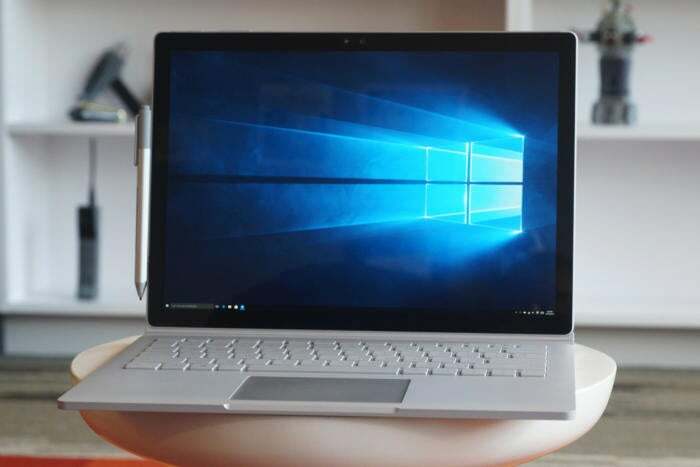 The Surface Book packs performance comparable to the new MacBook Pro, with a new “Performance” version announced the day before Apple’s event pushing things even further with twice the graphics power of the original. You’ll find a pair of USB 3.0 ports, a Mini DisplayPort, a full-sized SD card reader, support for Microsoft’s nifty new Surface Dial accessory, and a Surface Connect connection so you can slip the laptop into the Surface Dock. What’s more, the Surface Book offers enterprise-ready features like TPM encryption and biometric authentication via Windows Hello. The only real bummer: Like the other options discussed so far, the Surface Book maxes out at 16GB of RAM. The Surface Book starts at $1,500 on Microsoft’s website and increases in price the more features you add. What’s more, if you act now you can take advantage of Microsoft’s trade-in deal, which lets Mac users exchange an old MacBook for up to $650 off a new Surface device. 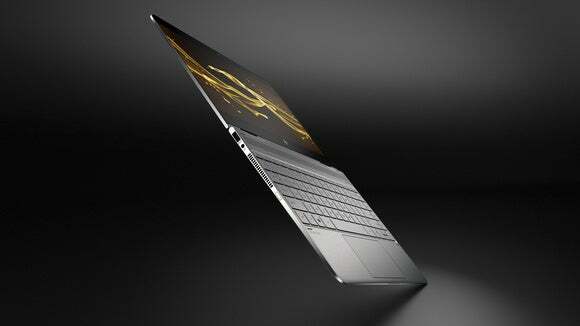 The HP Spectre x360 stands as PCWorld’s favorite 2-in-1 laptop, with a screen that folds back to convert the device into an impromptu tablet, and a new version was just announced that adds Intel’s new 7th-generation Kaby Lake chip (the new MacBook Pro uses older 6th-gen processors), speedy NVMe SSD options, and Thunderbolt 3.0 support. The Spectre x360 packs a touched-enabled display, a sleek sub-3 pound chassis carved from CNC’d aluminum, and a webcam that supports Windows Hello biometric authentication. Sadly, its ports are limited to USB-C connections—just like the MacBook Pro—but the Spectre x360 offers more potent internals and a longer rated battery life, at 12 hours compared to the MacBook Pro’s 10. Great audio and a luxurious-for-the-segment keyboard round out the 2-in-1’s appeal. Model’s with a Core i5 processor start at $950 on HP’s website, with a loadout comparable to the entry-level MacBook Pro for $550 less. 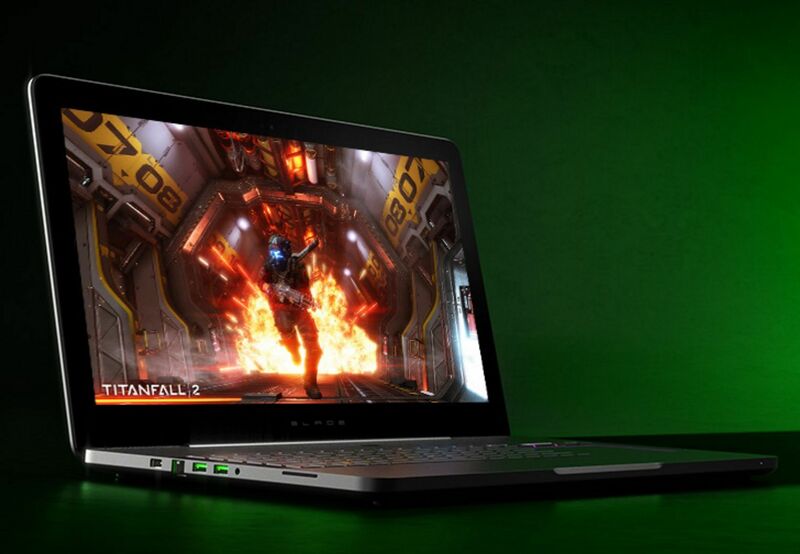 Speaking of the entry-level MacBook Pro (which is really a replacement for the MacBook Air), if you don’t need massive amounts of RAM and storage space, check out Razer’s Blade Stealth laptop, which gives the XPS 13 stiff competition for PCWorld’s favorite Ultrabook. Razer’s sleek black aesthetic largely mimics the MacBook Pro’s design cues, but fancies things up with 4K display options, gorgeous IGZO screen technology, and a wonderful keyboard with per-key customizable RGB backlighting. Like most of the other PC laptops discussed here, Razer’s Blade Stealth was recently upgraded to include Intel’s new 7th-generation processors and blazing-fast PCIe M.2 SSDs. (PC makers don’t take four years to upgrade their hardware.) It also packs another nifty trick up its sleeve: Compatibility with Razer’s $500 Core graphics dock, which allows you to use the power of full-blown desktop graphics cards when connected to the laptop. That helps keep the Blade Stealth slim enough for travel, but potent when you need extra graphics oomph. Pricing for the Razer Blade Stealth starts at $1,000 for the base model on Razer’s website, with configurations topping out at the $2,000 4K version seen below. 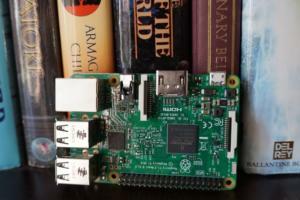 But what if you need more mobile firepower, not MacBook Pro-like compromise? 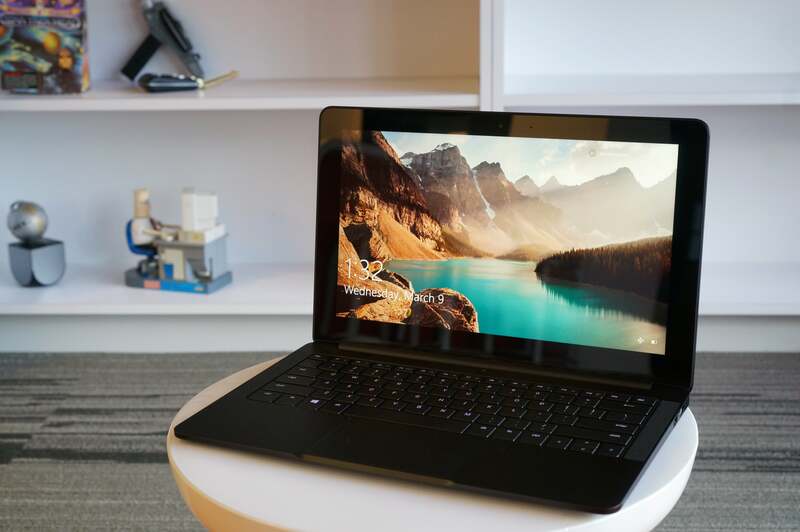 Witness the recently revamped 17-inch Razer Blade Pro. It’s thicker and heavier than the other laptops listed here, but still manages to keep a MacBook-esque form factor in a sub-1-inch chassis, and it puts that extra space to good use. Razer’s touting the Razer Blade Pro as a desktop in a laptop body, and it ain’t lying. This beast packs options for up to 32GB of RAM, 6th-gen quad-core Core i7 processors that can boost to up to 3.5GHz, 2TB of PCI-E SSDs configured in RAID 0, and god-tier GTX 1080 graphics paired with a 4K IGZO display featuring Nvidia’s G-Sync screen-smoothing technology and 100 percent Adobe color-space coverage. As if that wasn’t enough, the Razer Blade Pro packs a full backlit RGB mechanical keyboard into its chassis and a full array of port options, including three USB 3.0 ports, HDMI 2.0, ethernet, an SD card reader, Thunderbolt 3/USB-C, and even a Kensington lock slot. Sadly, the new Razer Blade Pro hasn’t quite hit the streets just yet, but you can sign up on Razer’s website to be notified of its arrival. Keep your checkbook handy, because this monster starts at a cool $3,700.